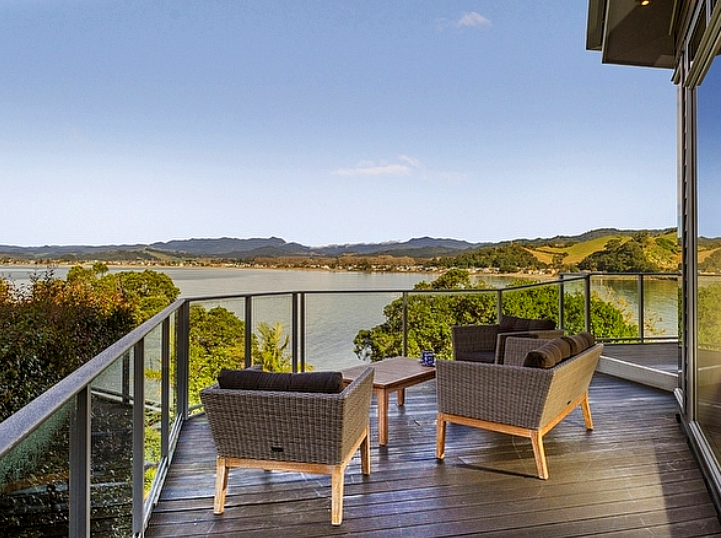 Bachcare are New Zealand’s leading short term rental management company, managing nearly 2,000 pre-serviced holiday homes throughout the country. 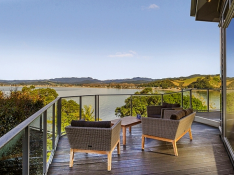 Bachcare have holiday properties and places you'll love that are available for rent in Whitianga, the Coromandel, and nationwide. Welcome to Bachcare - discover your happy place where it's all taken care of!